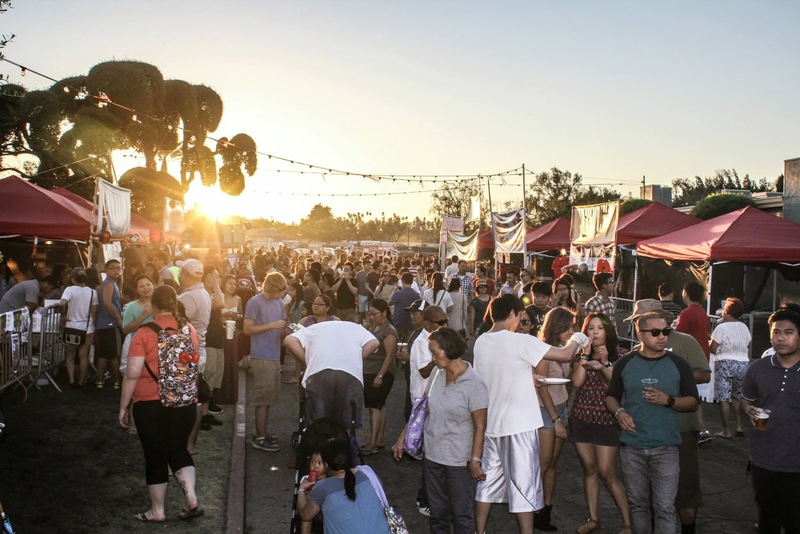 I cannot wait for this weekend's OC Night Market, so I decided to celebrate by sharing my adventures from last month's 626 Night Market. 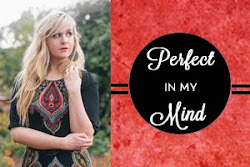 I went last year and blogged about it, but this year was even more fun! My mother decided to join me for a night, and I really enjoyed it. It's always nice to go to an event like this with someone new, because they will invariably try something completely different than you would normally. My mother especially is adventurous, and there's the added bonus of her being a much better photographer than me, especially for crowd shots. I also went with the same buddy from the DTLA Night Market post, as well as Mr. Mochi on a different day. I have way too much fun at these events, sometimes when I'm full I just like sitting there and people-watching. Nearly everyone is having a blast, and watching people get excited over a special food is fun to watch. 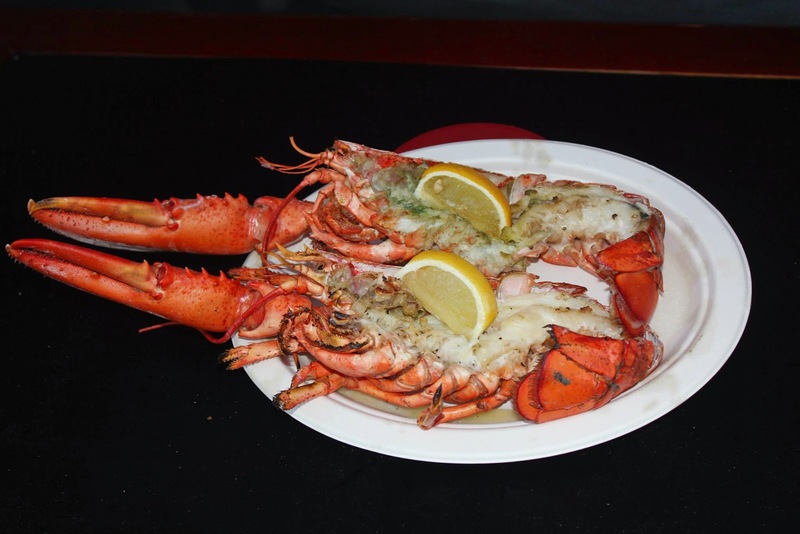 One of the booths that she decided to try, among others, was the grilled lobster. It was certainly tasty, covered in a buttery herby sauce and deliciously brine-y. It was not something you could eat and walk with, however! 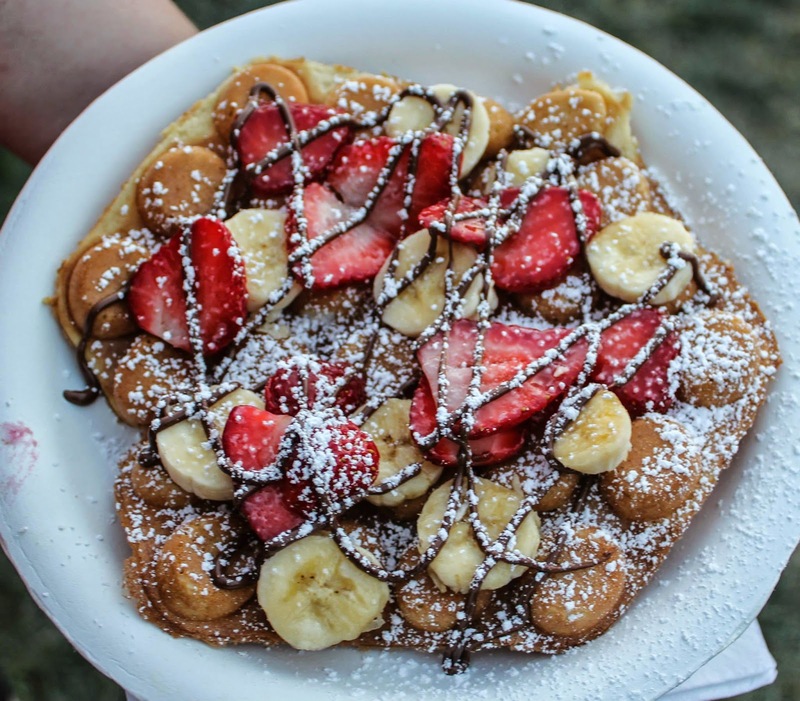 Another gem: Puffect's egg waffle pictured above. I added in mochi bits, and got it topped with bananas and strawberries. They also had very tasty macaroons, I tried a Girl Scout Cookie-inspired one, the Samoa, and it was excellent. I hadn't seen them before, but the Sushidog was a pleasant surprise and I hope to see them again. We had originally bought one because well, I'm a food blogger. Sometimes I gotta try it, because it's my duty to show you the gamut of tasty offerings. But we were really surprised how tasty it was. A hot dog wrapped in sushi rice, seaweed, cucumber, wasabi cheese sauce, and deep fried (it looked like it was rolled in rice crispies then deep fried) it was frankly delicious. Although I recommend sharing it, it's very filling. My mother loves ice cream, and she was beyond pleased with Dolcissimo Bakeshop's macaron ice cream sandwiches. 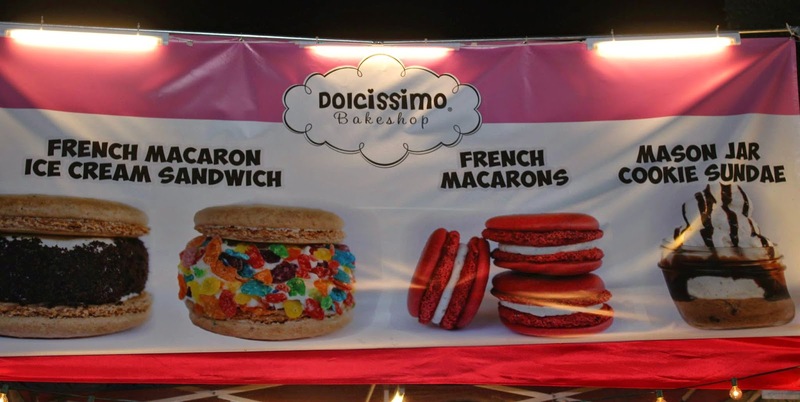 I've tried several iterations of the macaron ice cream sandwich, and Dolcissimo's is the best. The cookie is thicker and chewier, and the ice cream is not just an afterthought it's got a great vanilla flavor and a smooth creamy texture. We got the salted caramel and the cookies n' cream. We also tried Ten Ren's Tea Time wintermelon tea, and I am obsessed but of course I couldn't get a good photo of it. I want to try other versions, and I'll definitely be making an excursion to a market soon to get ingredients. It is almost a little too sweet considering I like my tea unsweetened (I considered it a sort of sipping dessert) but the caramelly notes of the Chinese brown sugar is just too much for me not to love. I recommend grabbing one on your way out to sip slowly on the way home, or at the start of the night so you can sip it slowly throughout your visit to the night market. Chug at your own risk. 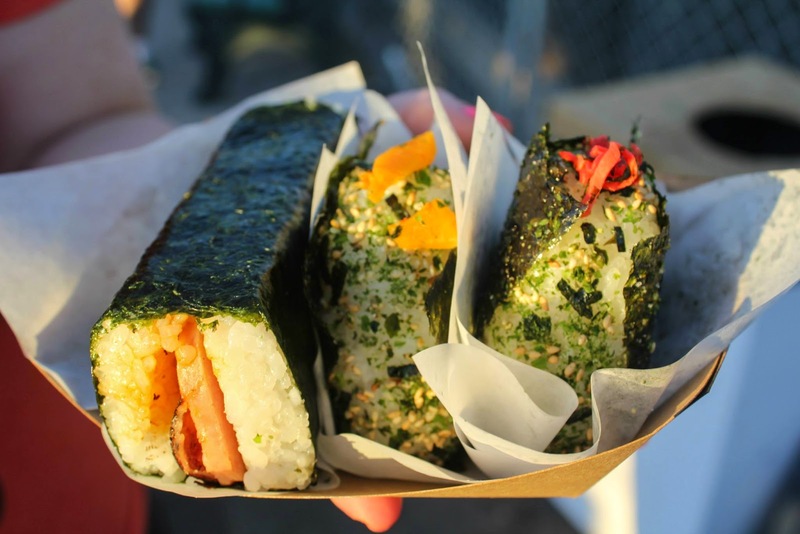 Mama Musubi, one of my favor vendors! Speaking of drinks, Bambu had tasty boba, we tried several different drinks from them, and they all had just the right amount of sweetness, plenty of boba, and not too much ice but enough to keep things cold. My mother enjoyed a slush with pieces of coconut and boba in it, while we tried different flavors of milk tea. One of the last new things we tried: Crasian's Kalbi Crunch Bun, shown below. Short ribs, pickled veggies, creamy sriracha, and cilantro were stuffed into a fried bun for something that was very exciting to eat! I now hope you're as pumped as I am for their final event of the year at the OC Fairgrounds! In the spirit of full disclosure: the Night Market team did offer me free admission, but I did not opt for that for the 626 Night Market. I wasn't sure if I could make the dates, so I paid just like everyone else because it's so worth it.